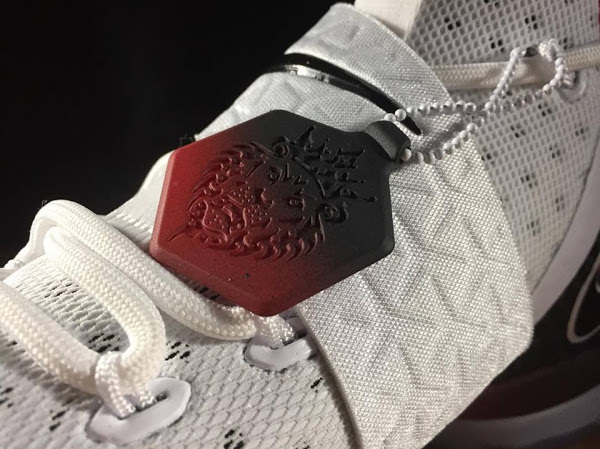 Nike LeBron Soldier 11 Has Just Leaked and Yes it has 4 Straps! 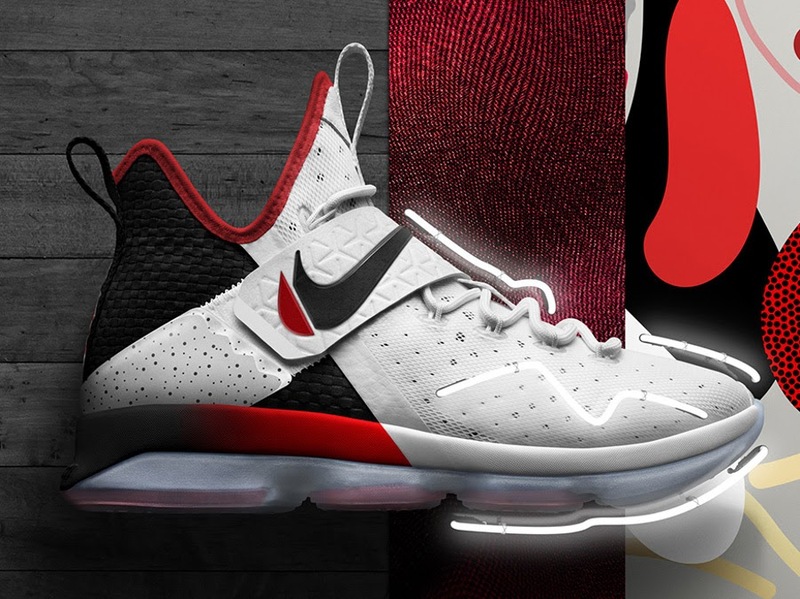 Nike Basketball has prepared a special “Flip the Switch” signature sneaker pack for the playoffs. 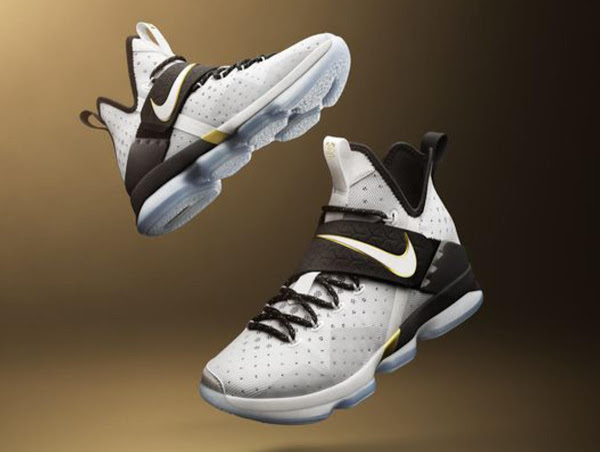 The group consists of colorways for the LeBron 14, KD 9 Elite, Kyrie 3, and PG1. In recent years it was associated with the announcement of the Elite series, but this season on Kevin Durant has a different model for the post season. 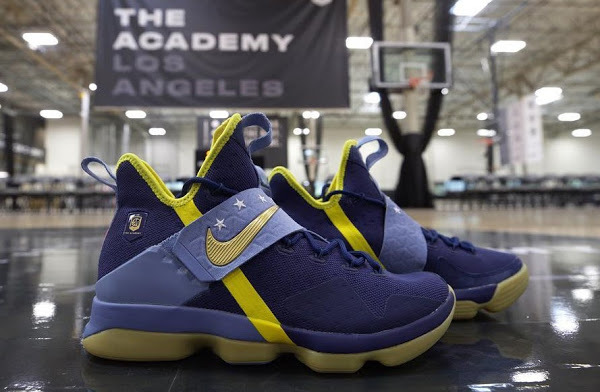 LeBron James will stick with the regular Nike LeBron 14, but it’s possible that we will see the Soldier 11 in the later stages similar to what happened last year. 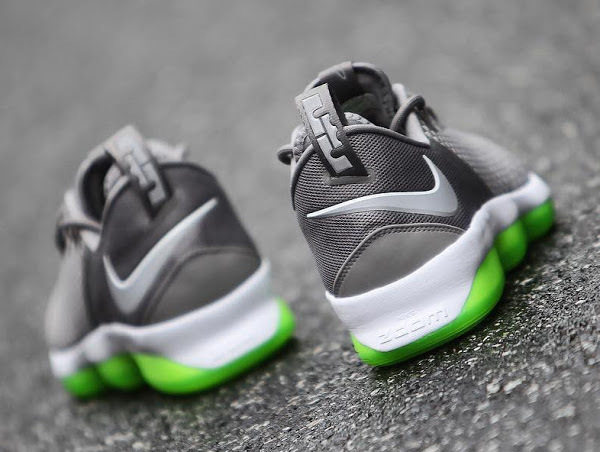 All “Flip the Switch” colorways sport shattered Swoosh logos and fading colors on their uppers. The collection is scheduled to be released on May 5th. 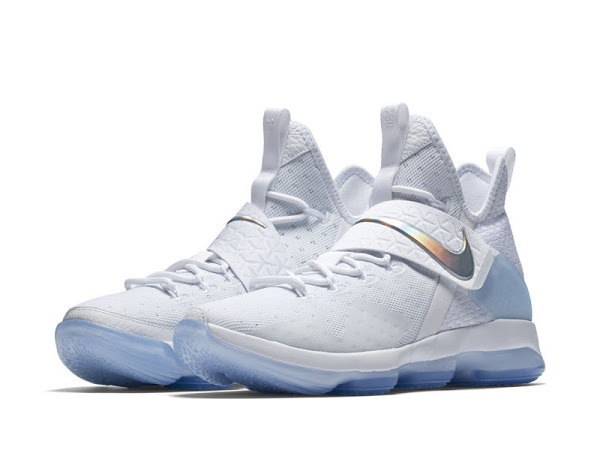 17-03-2017 Coming Soon: Nike LeBron 14 "Whiteout"